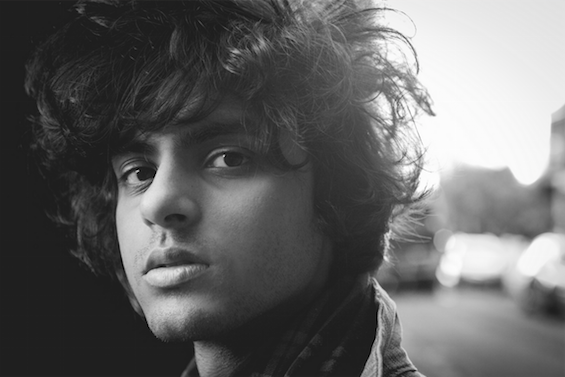 Harts has been labeled by many as a "one-man music making machine". He can do it all from shreddin' the guitar, writing his own music, in conjunction with producing his tunes as well.With his extensive tour around Australia and New Zealand due to start early next month, he has released a new single titled 'Streets' from his upcoming EP Breakthrough. 2014 was a massive year for him that saw him release his debut album Daydreamer, he was also invited to play with Prince at his Paisley Park Studios. Hart's new EP sees him further perfect his innovative fusion of classic 70s rock and funk. The EP will feature singles such as 'When A Man's A Fool', and the title track 'Breakthrough', both tracks have been unleashed by triple j. His most recent single 'Streets' was debuted by Richard Kingsmill on May 17th. He will be playing Splendour In The Grass in a few months. Before he makes his way to Byron Bay for the festival, Harts will be playing an incredible 19 dates that will see him visit metro and regional cities. He also aims to head over to US and UK later this year.